St. Cecilia's 1st Annual Golf Tournament a Great Success! 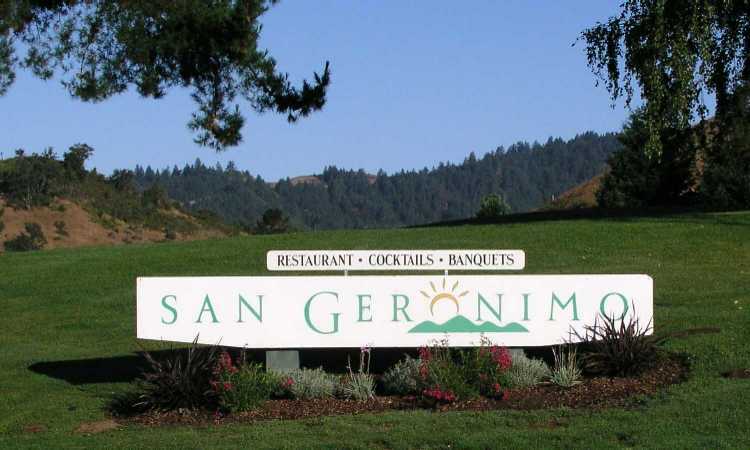 St. Cecilia's Golf Tournament at the San Geronimo Golf Course, was held on Monday, September 22, 2003. The starting time was 1:00 PM. There were many happy golfers on this beautiful sunny day. A superb dinner party was enjoyed by the participants and members of the community to celebrate the winners and partake in wonderful and fun fellowship. You did have to be a golfer to attend the dinner and the auction. All your friends and acquaintances were there. Next year invitations will be sent in June. So do not miss it next year. Invite your friends and relatives. We want to thank Claire Stevens and Ginny Kerbs and all the volunteers who helped make this a great event.